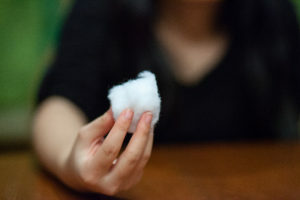 100% premium quality polyester fiber that is easy to use and ideal for toys, soft crafts, decorations, pillows, etc. 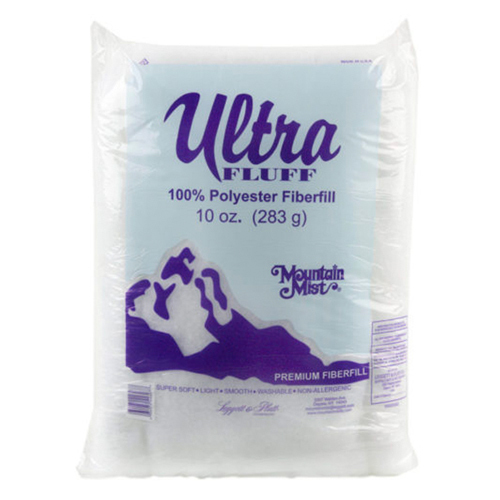 a slick, premium fiberfill that offers the smooth, satiny feel you desire in those embraceable creations. 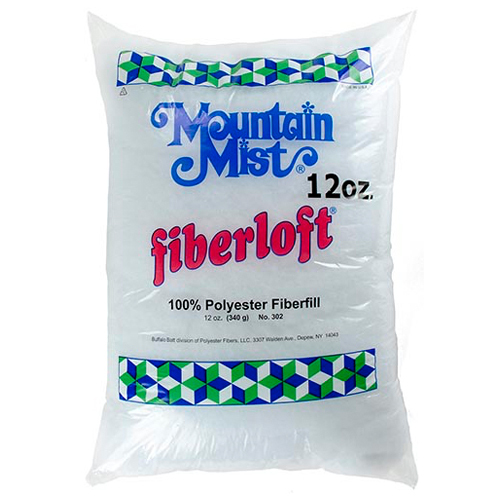 A super soft, slight, and silky-smooth 100% polyester fill that stuffs further than other products and does not bunch or bind. made with an exclusive blend of 100% polyester that is slick to the touch with a smooth consistency. 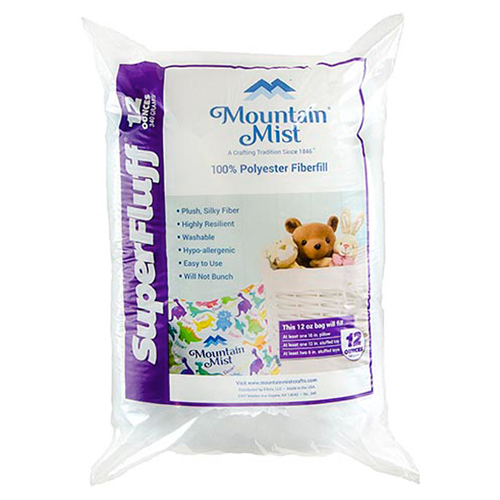 It’s the ideal fiberfill fluff to use for all types of craft and home décor projects. 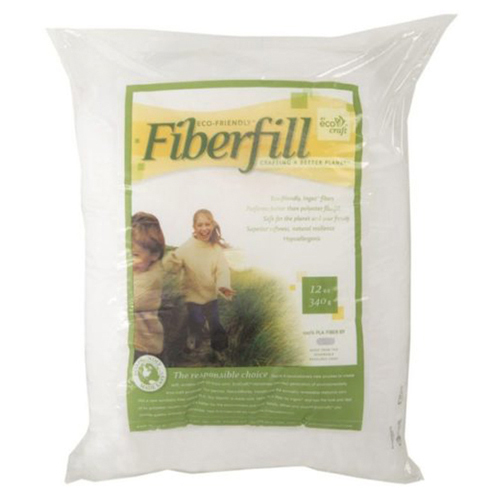 environmentally friendly, naturally-based craft fiber. Eco-Craft offers the performance of synthetics and the peace of mind of natural materials. 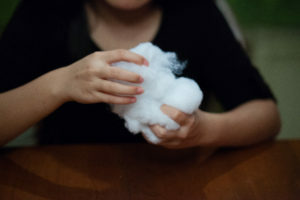 Grab and handful of fiber from the bag and fluff. 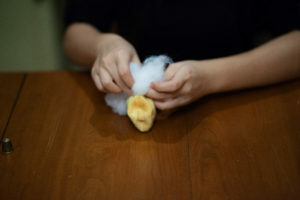 Using a small piece of fiberfill stuff into the opening. 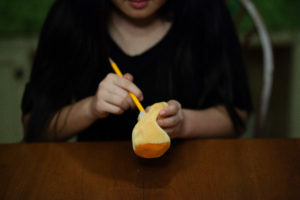 Use a pencil, chop stick or Sillito when pushing fiber into small spaces, corners. 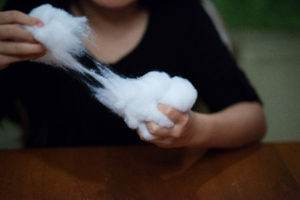 On larger projects such as large pillows. 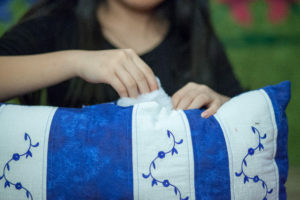 Fill corners first and the body of pillow smoothing the fiber surface along the way.